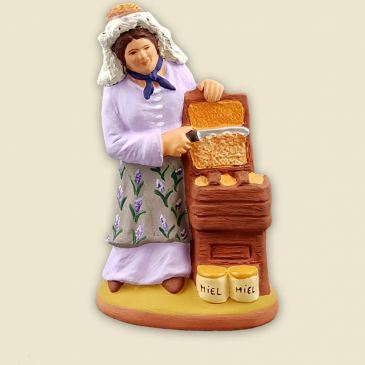 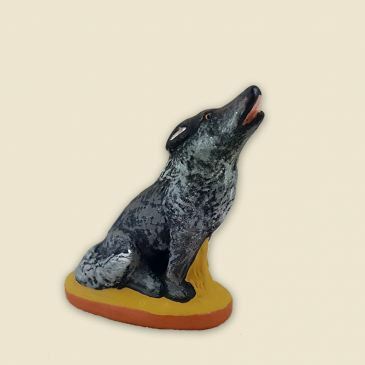 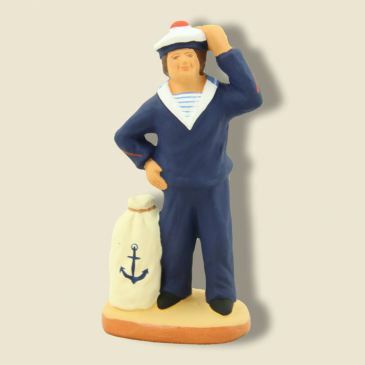 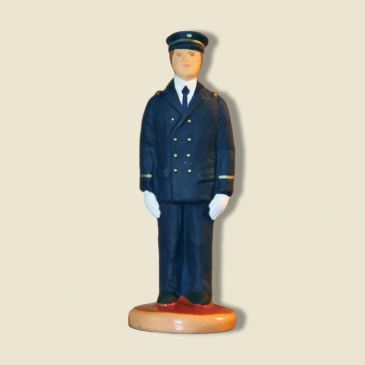 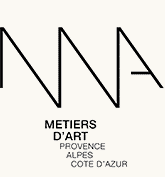 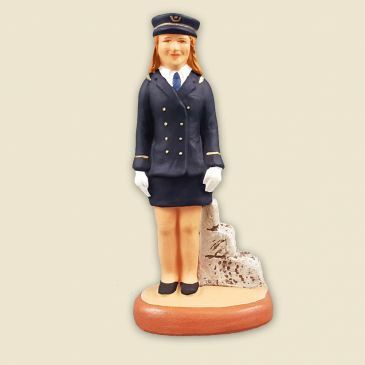 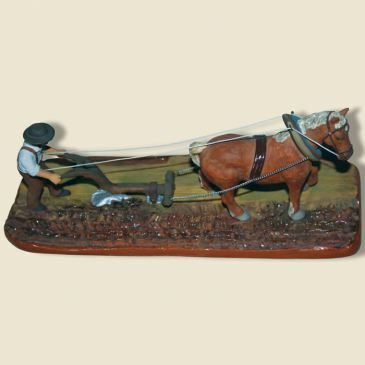 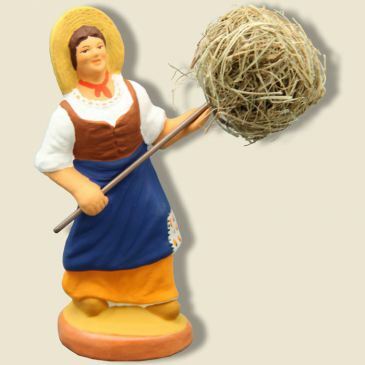 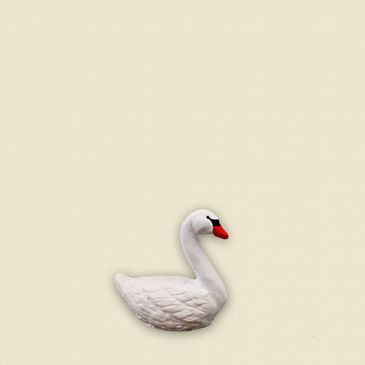 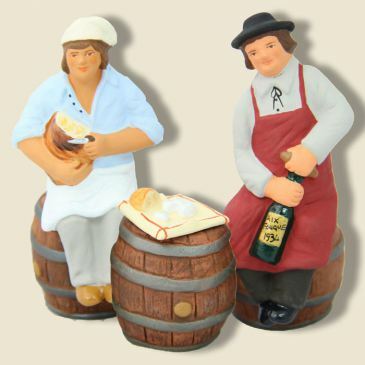 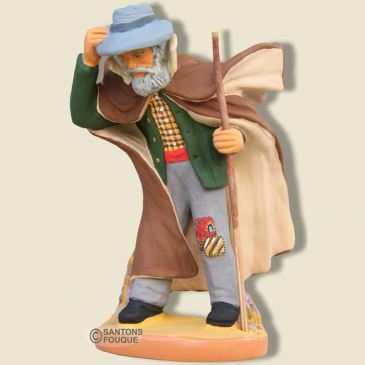 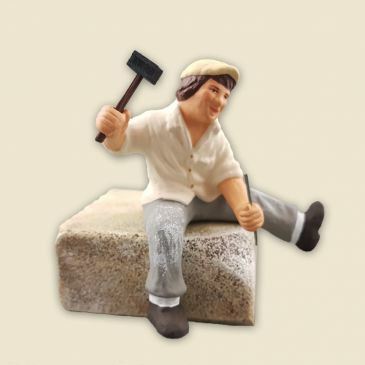 Figurines handcrafted in Provence ! 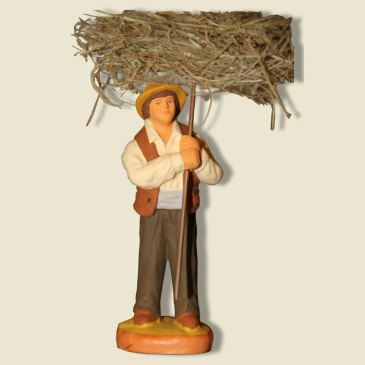 Welcome to Maison Fouque, where the passion of the earth has been passed on as a family for 4 generations. 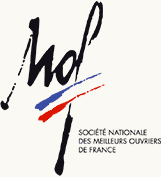 We are celebrating our 83rd anniversary this year! 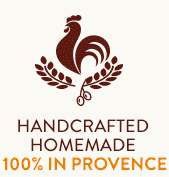 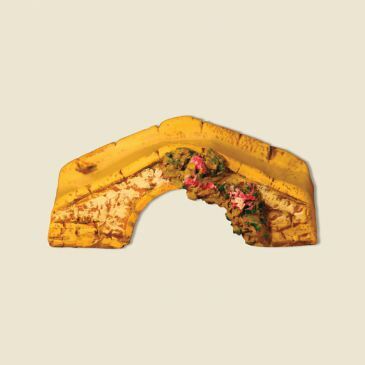 Our know-how and our constant search for quality allows us, every year, to present new creations. 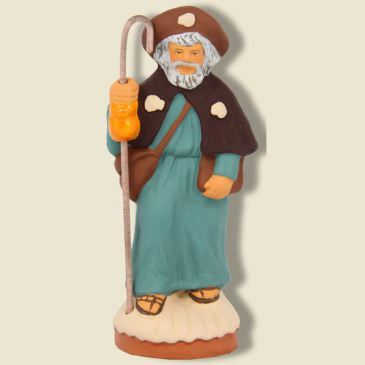 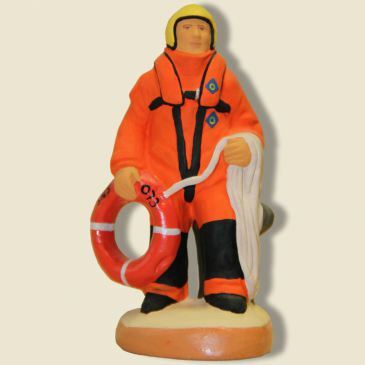 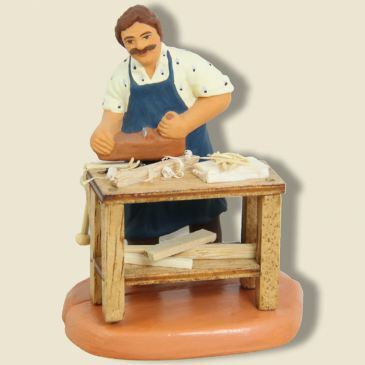 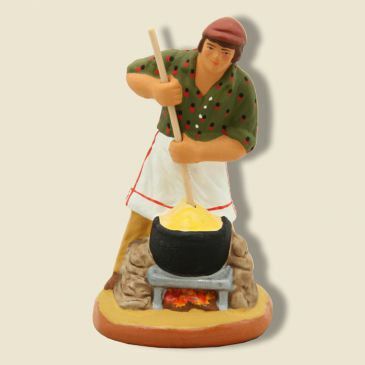 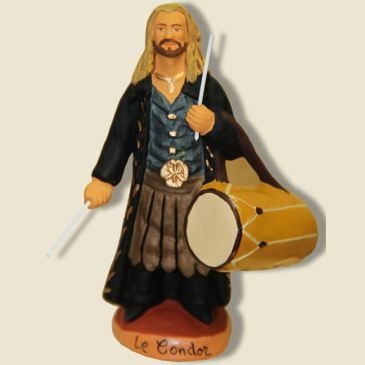 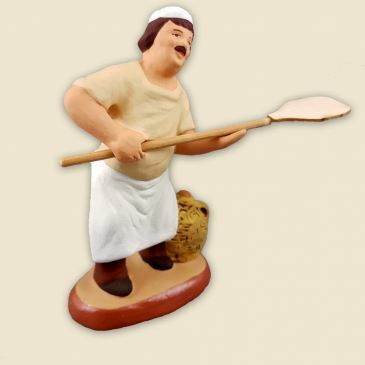 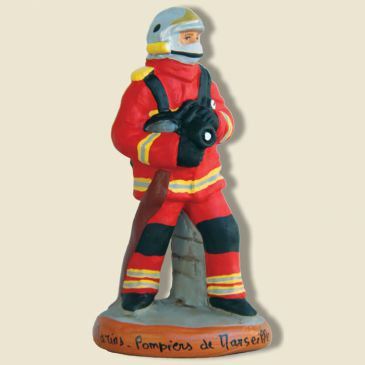 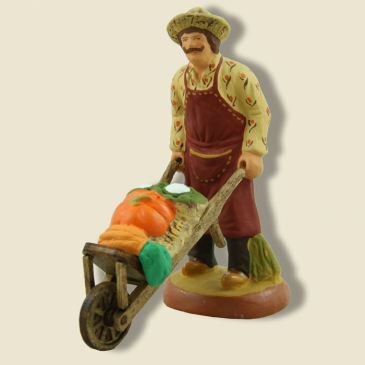 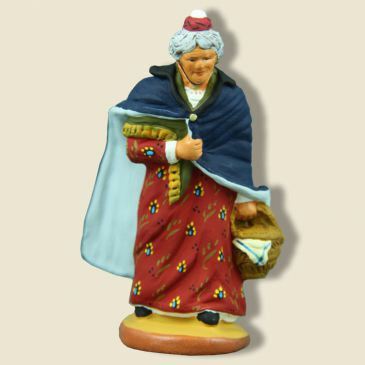 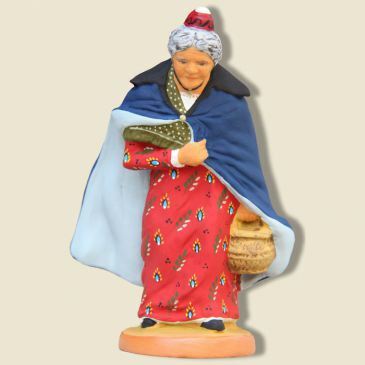 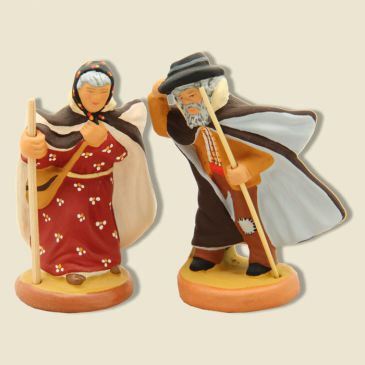 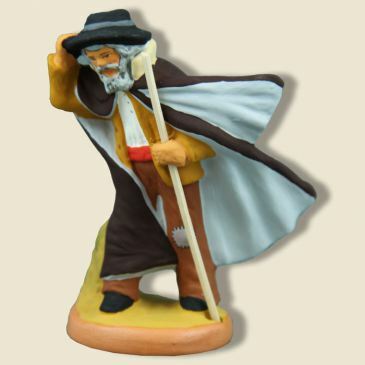 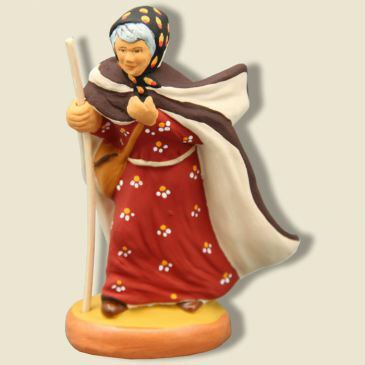 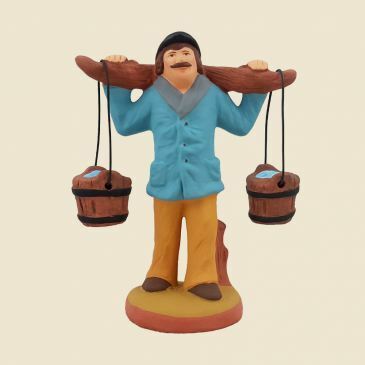 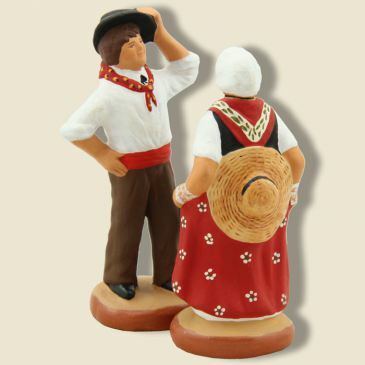 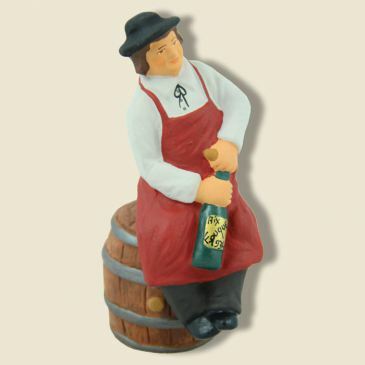 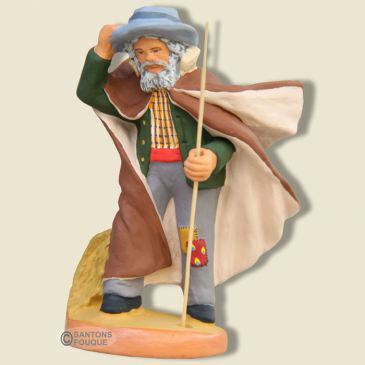 Our santons are made of clay 100% by hand and 100% in Provence.